Life throws us challenges though and sometimes they are huge. 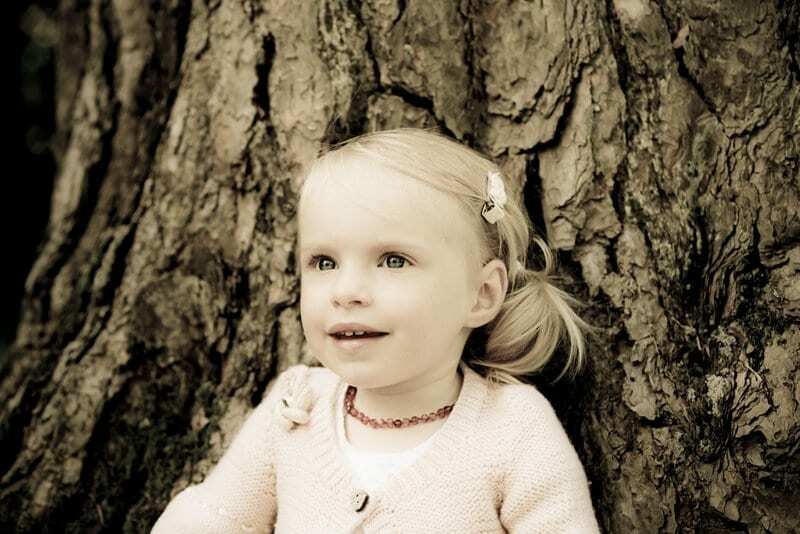 Very sadly Olive has been diagnosed with Rett Syndrome. She is losing all those skills she had been developing and needs lots of support now in many areas of her life. She also has many seizures. It’s getting worse. Rett syndrome is caused by mutations on the X chromosome on a gene called MECP2. Rett syndrome is a unique developmental disorder that is first recognized in infancy and seen almost always in girls. Rett Syndrome has the potential to be the first brain condition that could be reversed . Really. It is felt that treatments to help Rett symptoms are close, and that a cure will follow. Can you imagine if this was your daughter what this would mean? Wouldn’t you just want everyone in the whole world to help and share their pennies and their time if they could. Reverse Rett UK is a charity working to raise awareness and funds. Take a look at Janie’s recent video. October is Rett Syndrome Awareness Month please share and support. Olives supporters (and locally there are many but we NEED more!) are called Olives army. Pls join us. Here’s how…. Just imagine if together we could stop another family going through this?